British Pie Week is upon us and we are excited! Who doesn’t love pie? 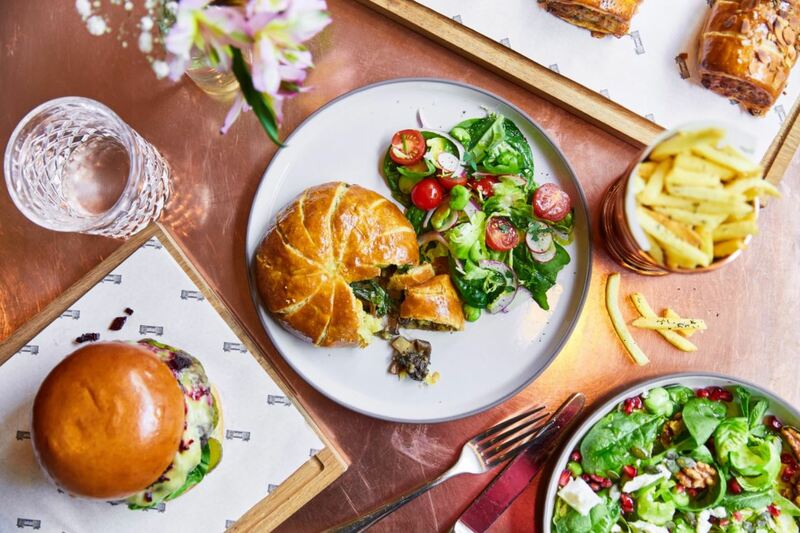 Whether you’re after savoury or sweet we have all you could want to fulfill your cravings for British Pie Week in Marble Arch. If you’re going to celebrate anywhere, you must go to The Carpenters Arms! This well preserved Victorian pub only serves handmade pie and, rightfully so, they do it with pride. 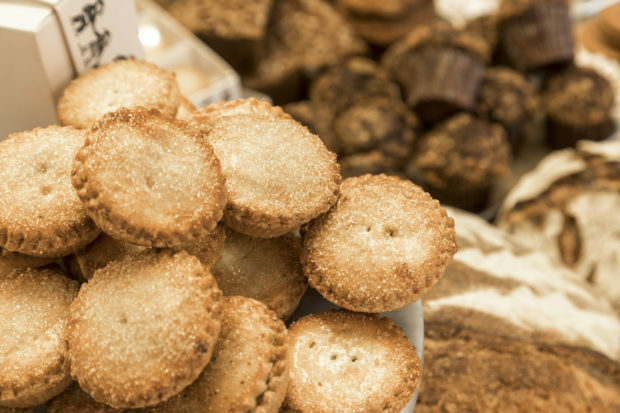 Choose from much loved and extremely reasonably priced classics like Melton Mowbray pork pie, Pork and Black Pudding Pie or Pork, Chicken, Apricot and Herb Stuffing Pie – each for £3.50. Are you craving a big main-dish pie? Us too! You can find us at either Boxcar, where you can expect real, good British meat from their locally sourced butchers. You’re in for a treat with beef shin, celeriac and stilton pie with a side of smoked mash potatoes. Also, The Pickled Hen take on a Lancashire hotpot is something for the books with hearty braised lamb shank and tons of veg and gravy. Like a little mystery in your life? The Portman Pub on Seymour Place has an ever-changing and always delicious Pie of the Day that will not disappoint! Sweet pastry pie is more your thing? Not a problem! Head to The Grazing Goat for their twist on a classic Bramley apple pie with salted caramel, pecans and vanilla ice cream or grab ‘n go at Gail’s with one of their seasonal treats. Although it’s British Pie Week, we don’t always need to play by the rules. 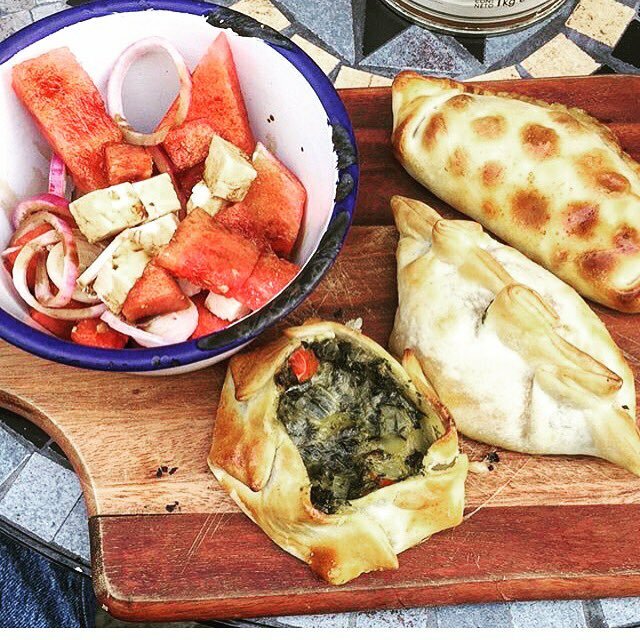 Why not head Abasto for an Argentinean empanada – kind of like an exotic pasty. They have a traditional selection, as well as some cracking surprises like their Vegan range. Eat in or take away, they’re good either way!